The crispness of the colours in the trailer is one of the most surprising elements of the trailer. Say whatever you want to about the DC Films franchise but their movies generally look spectacular. This statement was justified to the core when a 165-second trailer was launched for the upcoming movie Joker. The copiousness and crispness of the colours and the sequences in this trailer is one of the most surprising elements of the trailer. Todd Philips has directed the second part of the famous Hangover trilogy, which was mostly successful as it earned $80 million. This teaser represents the final product of the $60 million budget that went toward crafting the old-school Hollywood character. This Hollywood character piece just happens to be an origin story for the most famous fictional baddie of all time. However, there is almost no action or violence in this teaser. This means that this might presumably play before Shazam and Avengers. On paper, this might sound like a poor idea that the sole existence of Joker without the presence of any other subject, it seemed like Warner Bros. Learning the wrong lessons from Wonder Woman. But DC’s last three solo flicks (Wonder Woman, Aquaman, and Shazam) are good enough. 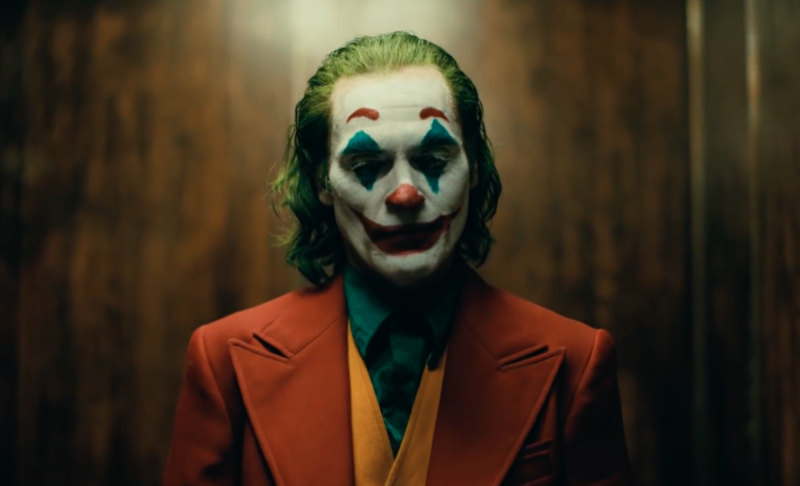 And this teaser for Joaquin Phoenix’s Joker, which mostly don’t give in to character-specific clichés (no murder sprees, no Batman, no gas-squirting flowers, etc. ), is a promising sign. Brett Cullen is not playing a descendant of his politician persona from The Dark Knight Rises. So this does not take place in the world of Chris Nolan’s Dark Knight trilogy. He plays Thomas Wayne, and his brief formation is (fortunately) one of the few references to the Batman mythos in this otherwise stand-alone teaser.